Precision and professionalism are at the heart of what our auto glass technicians do. When it comes to window tints, our team can deliver a precise outcome on every glass surface across your car or truck. We guarantee all of our work, and promise you’ll be satisfied with the results. 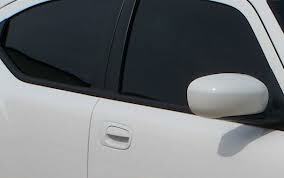 Each of our car tinters is dedicated to providing you with the highest quality of installation available in Williston. Alpine Auto Glass in Williston, North Dakota is dedicated to providing you with tinting solutions that are both comprehensive and cost-effective. We strive to provide our clients with the highest degree of service, which is commensurate with our elite window tint installations. 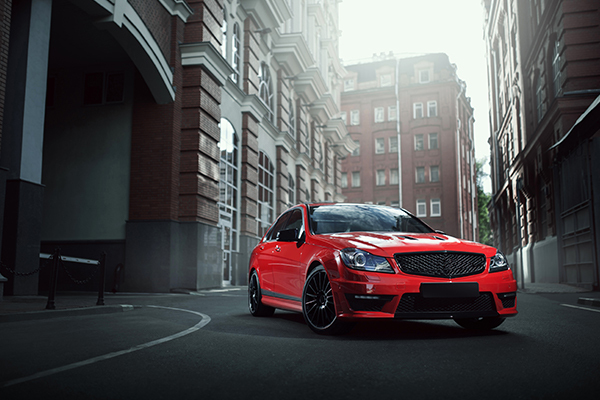 We stand behind every install 100 percent guarantee with confidence in the quality of our window tint installations. The final result is sure to please you and fully meet your expectations. Our automotive tinters are dedicated to providing you with the highest quality of installation available, delivering a wide range of benefits for your fleet. We provide a lifetime warranty on all car tint services. We all know how hot a car can get after sitting in the sun for an extended period of time. The solar control properties found in automotive window films can greatly reduce the level of heat gain inside a car, providing more comfort for the driver and the passengers. Additionally, this heat reduction will lead to better fuel efficiency because car owners can rely less on air conditioning to provide comfort. The presence of glare while driving is not only distracting, but dangerous as well. 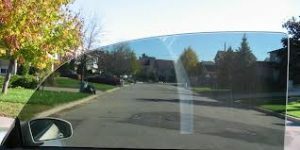 Window film does an excellent job at minimizing the level of annoying glare entering a car window. This will improve vision and safety and help prevent strain on the eyes, resulting in long-term benefits. Contact us today to schedule an appointment for your personal or commercial window tint!